This morning we had an early start, heading to Geelong to visit St John of God Hospital on our road trip. 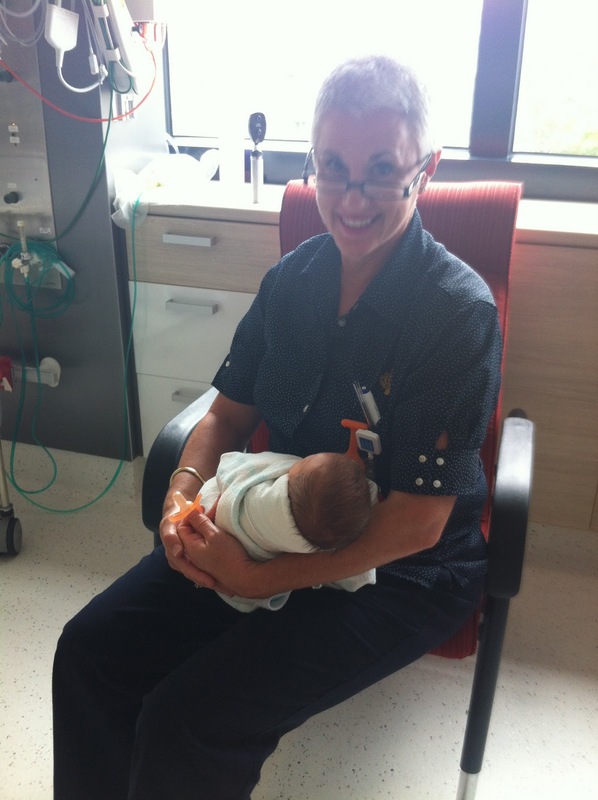 The state of the art upgrades and equipment in both the maternity ward and Special Care Nursery were very impressive. 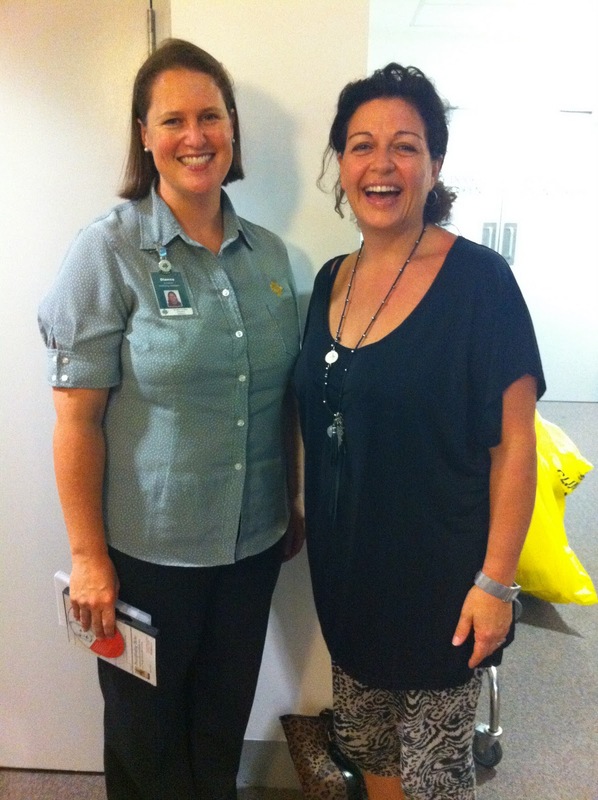 Dianna kindly hosted our visit, showing us around the new facilities and introducing us to some of the midwives on duty. The upgraded and refurbished Special Care Nursery is fantastic, combining everything the tiniest patients in the hospital need, with the comfort, care and support their parents need. Winnie and Donna were doing an incredible job caring for the babies in special care before their parents came in for the morning. The SCN is now all set up and ready to go with Look@MyBaby cameras so parents can share their baby with family and friends, without the risk of infection and limits of immediate family visitors, and also login themselves to see their little one when they can't be there in person. 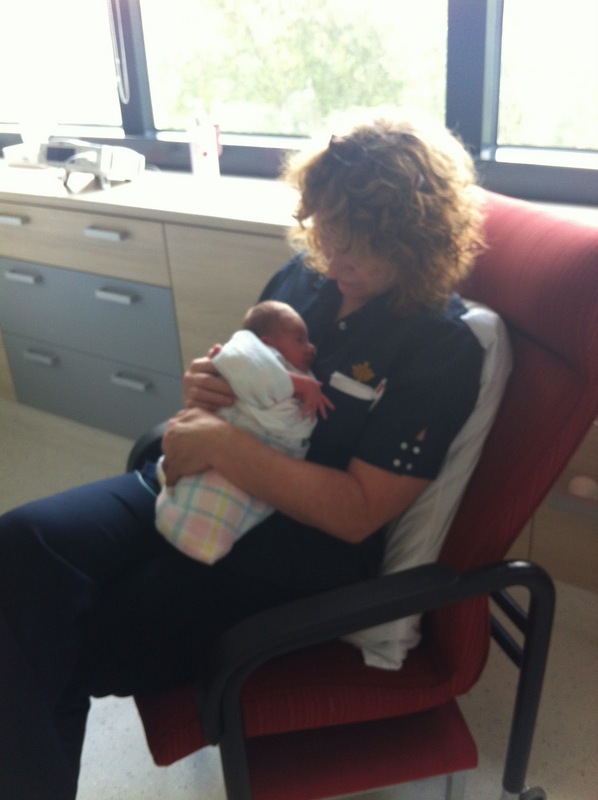 Look@MyBaby was launched in the maternity ward at Christmas time and is the latest technology available at SJOG Geelong, on top of other specific technologies introduced recently to ensure every maternity patient gets the best in personalised care. If you're having a baby in Geelong you have to see the facilities available at SJOG. With a long list of Look@MyBaby pre-registrations for upcoming births we took down some extra Cot Cameras to ensure no one misses out. 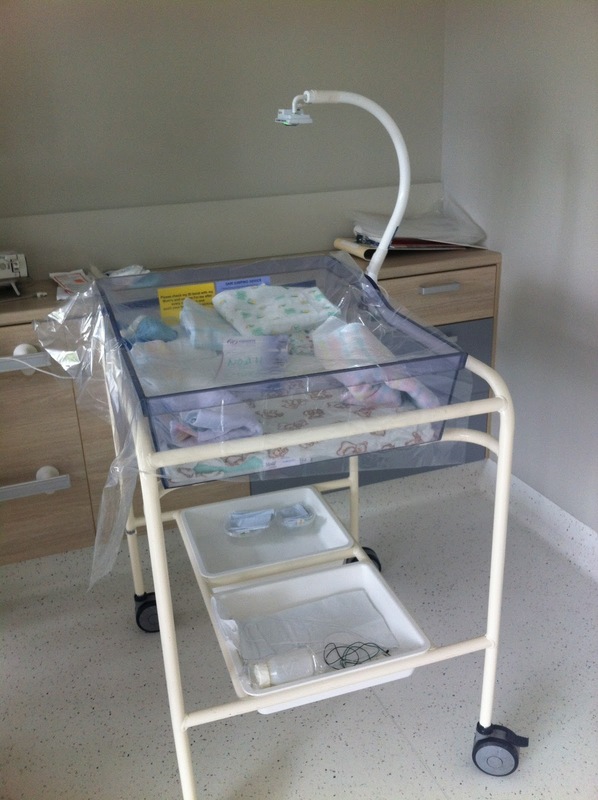 If you aren't given your camera cot on arrival in the maternity ward, please ask one of the midwives on duty. We'd like to give a big thank you to Winnie and Donna for their time and care and to Dianna for looking after us this morning. We will see you again in a couple of weeks.